Proven Health Benefits of Eucalyptus Oil you need to know. In addition, Eucalyptus Oil contains beneficial properties to prevent and combat various diseases. Then check out the benefits of Eucalyptus Oil for health. Would you like to know what the benefits of Eucalyptus Oil are ? Know the properties of Eucalyptus Oil: key benefits, nutrients, vitamins and origin. The eucalyptus tree (also known as Tasmanian Blue Gum) is an evergreen tree native to Australia that’s often thought of as the main food source of koala bears. 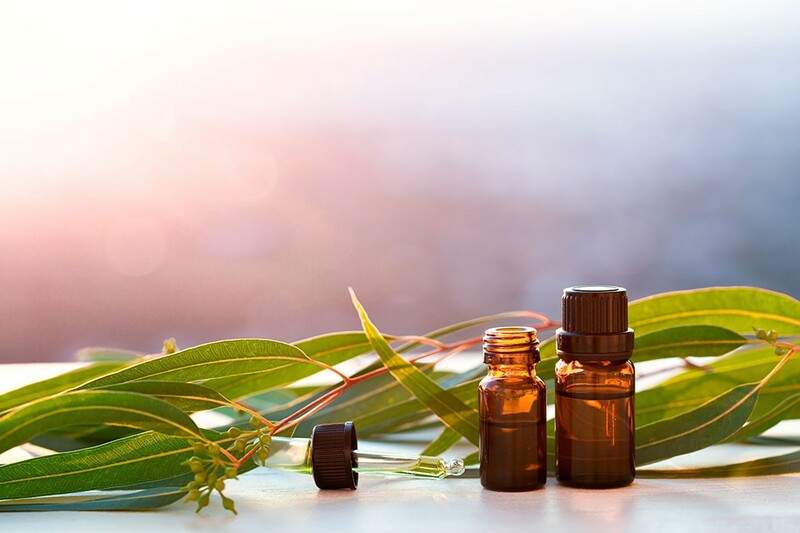 While it provides amazing nutritional support for wildlife, the essential oils extracted from eucalyptus leaves also have powerful medicinal properties. Eucalyptus Oil is reputed to purify, cleanse, clarify, and boost immunity. 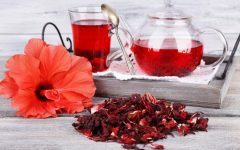 It is popular for its soothing, stimulating, and anti-bacterial properties and can be used in numerous body care products ranging from skin and hair care to emotional care through aromatherapy. 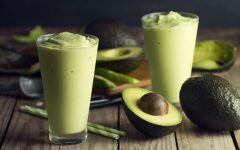 This article highlights what can be achieved with natural homemade recipes that use the advantages of Eucalyptus Oil. Benefits of Eucalyptus Oil for colds and Flu: Eucalyptus works as an expectorant and helps cleanse your body of toxins and harmful microorganisms that can make you feel sick. One of the most effective ways to utilize eucalyptus for colds is to drop several drops of the essential oil into your diffuser before going to sleep so you can take advantage of the healing benefits all night long. For more acute situations, you can make a steam bath by pouring a cup of boiling water into a bowl, and then mix 10 drops of eucalyptus EO, place a towel over your head and inhale deeply for five–10 minutes. Benefits of eucalyptus oil for Hair Nourishment: A few drops eucalyptus oil with some coconut or olive oil gives your hair a nice moisturizing pick-me-up. This is especially great to ward off dandruff and an itchy scalp. Also, eucalyptus is used as a natural remedy for lice in replacement of chemical treatments. Benefits of Eucalyptus oil for Hand Cleaner: Eucalyptus EO is an excellent cleanser to remove grease and grime from your workday and can rejuvenate sore hands and feet when mixed into your salt bath. Simply mix sea salt, epsom salt and eucalyptus oil to remove grease and dirt for good. Benefits of Eucalyptus oil for Sinus and Allergies: A study from NYU Medical School found that using eucalyptus was effective at treating sinusitis. Patients experienced faster improvement when supplementing with eucalyptus oil for allergies and sinus issues. The study had participants take eucalyptus oil internally, and it’s also recommended to gargle with it to clear the throat. Benefits of Eucalyptus oil for Natural Home Care: Not only does eucalyptus give a nice, fresh fragrance to your home products, but it adds vital anti-microbial properties as well. You can’t go wrong putting several drops into pretty much everything: soap, laundry detergent, mop water, toilet cleaner, window cleaner … the list goes on! Benefits of Eucalyptus oil for Odor Remover: Whether you’re battling smelly shoes or a stinky dog bed, topically wash items to remove odors with a wet rag soaked in eucalyptus oil-infused water, and place outside to dry in the sun. This can prevent odors as well as keep the shape intact! You may also mix it with lemon oil or tea tree oil for an anti-stink spray. Benefits of Eucalyptus oil for Air Cleanser: Try putting a few drops into your vacuum and clothes dryer filters to freshen them up and sanitize them a little. Also, it’s great for killing mold in your home, and you can mix eucalyptus with other oils like clove and tea tree oil to cleanse the air and maintain a mold-free home. Benefits of Eucalyptus oil for Spot Remover: Like lemon essential oil, eucalyptus oil is highly effective at removing spots on your carpet, clothes and basically every fabric you have in the house. It even works to get gum off your shoes! Make sure to “test” it on an inconspicuous place first just to make sure the oil doesn’t react strangely with the material you treat. You just don’t know what’s in the synthetic materials nowadays! Benefits of Eucalyptus oil for Respiratory Problems: Eucalyptus essential oil is highly effective for treating respiratory problems, such as asthma, bronchitis, COPD, pneumonia and even tuberculosis. Using eucalyptus for asthma is a proven treatment that dilates the blood vessels and allows more oxygen into the lungs. Simply mix eucalyptus oil, peppermint oil and coconut oil for a Homemade Vapor Rub, and put on upper chest. 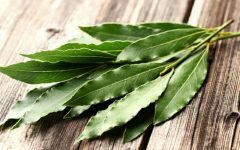 Benefits of Eucalyptus oil for Wound Treatment: Eucalyptus oil has antimicrobial and antiseptic properties that are effective at treating wounds, burns, cuts, abrasions, sores and scrapes. 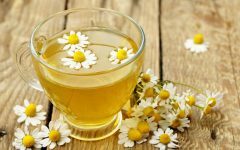 It also can be made into a salve or healing ointment and put on bug bites and stings. Along with acting as a natural pain reliever to the area, it also keeps the area from getting infected, which speeds healing. Side effects of Eucalyptus Oil Use: Essential oils are natural but powerful. Some people may develop an allergic reaction to any oil so it’s always best to try a little by doing a small skin patch test on your arm or leg (never your face or neck) to make sure you don’t have an adverse reaction. If you’re pregnant or nursing, or on any kind of medication please check with your doctor before using essential oils.